With the evolution of phones also comes the evolution of text messaging. The use of applications help manage and personalize text messaging, be it in a built-in messaging app or third-party messaging apps that can be downloaded from the App Store of iPhones. Out of the number of messaging apps for iPhone that users can find, some stand out in terms of feature, design, functionality and options to personalize. 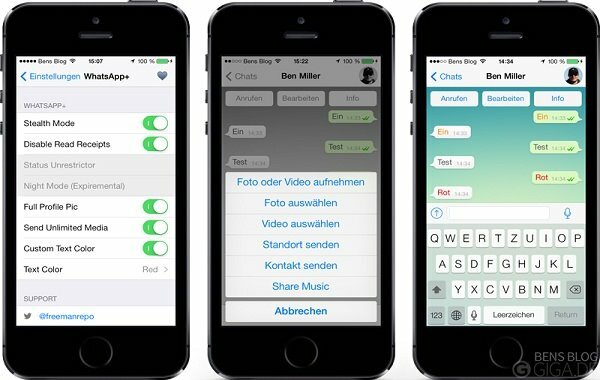 Let us find out the top iPhone messaging apps that you might like to have in your phone. WhatsApp started as a critically acclaimed mobile messaging app that supports an array of different platforms. The app allows users to send and receive messages over data network rather than the usual SMS service provided by carriers. 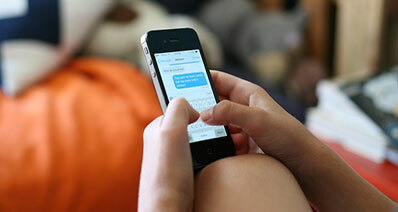 This allows users to send and receive messages from contacts abroad without the usual international messaging charges. The app also uses the mobile number rather than user name and password making it fully integrated with your mobile phone. The app comes with subscription charge of $0.99 annually after the first year of free service. That might not be too much for a feature-packed messaging app but still several messaging applications are available for free which may also be worth considering. 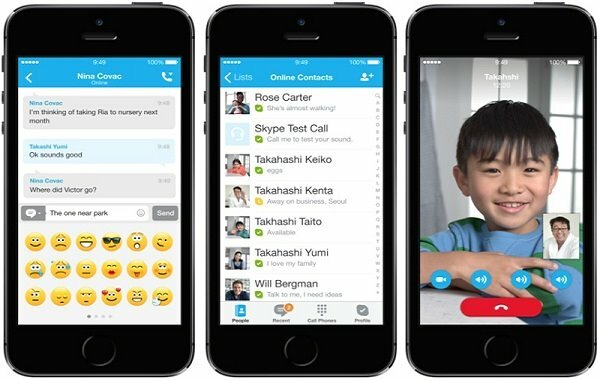 Originally designed and popular for video messaging, Skype has integrated messaging features which makes it even more popular than ever before. Since its integration with Microsoft, Skype allows users to use their existing Microsoft account to sign up for the service. The app excels in video calling but messaging features are also selling points for those who prefer messaging over video calling. Advanced messaging features include instant messaging with custom smileys and group messaging. The problem comes not necessarily with the app design itself but its attempt to be an all-platform service especially when used on a computer by a contact. 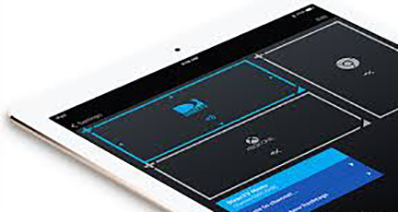 Several instances of audio and video issues are caused by the program's confusion with the hardware components of the device. The app cannot find the right component to use like choosing between the headset and the speaker sometimes. The app allows Facebook users chat across a number of platforms with unified user interface which PC and mobile phone users are familiar of. It has some of the best personalized messaging features like voice messages, photos and a very wide selection of sticker to creatively show what you want to say. While Facebook has successfully implemented Chat heads on Android devices, the option is not readily available for iPhones. Not that it is a huge disadvantage but it leaves iOS users behind of what Android users are already enjoying, without much tweaks on the system. 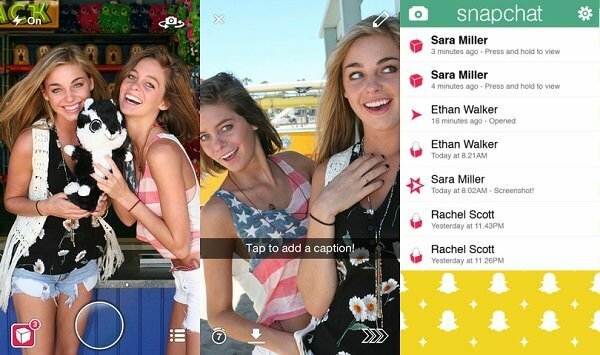 SnapChat became popular due to its unique way of sharing pictures. The images you send disappears ten seconds after you view it, which for some is a good way to keep photos private. The photo could also be edited to come with captions. 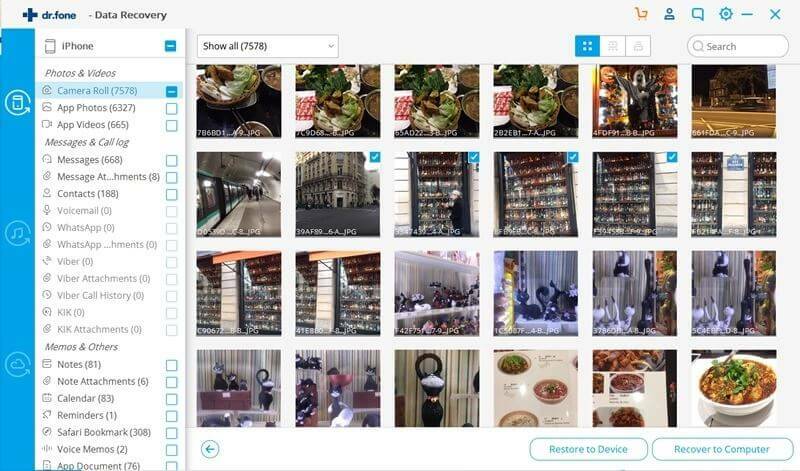 The app helps make photo sharing fun and private, considering how easy it has been to capture, share and distribute pictures nowadays, even private ones. However, users can keep a copy of the photo sent to them by taking a screenshot. 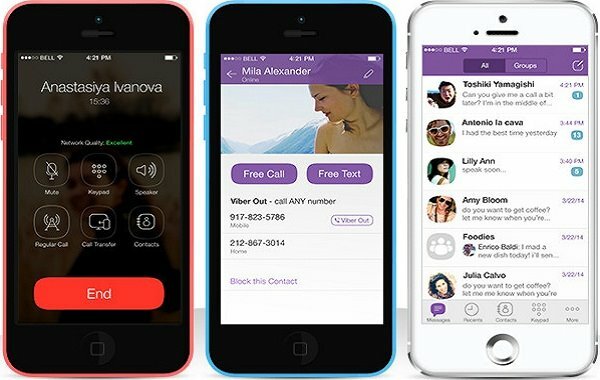 Another messaging and calling app that is popular among iOS users as well as other smart phone platforms is Viber. The app allows users to make and receive phone calls over Wi-Fi or 3G data connection on top of being a messaging app. Calls can be made to other Viber users and even cellular phones and landlines though the service comes with a charge when calling non-Viber users. Another unique feature of the app is public chat that lets you take a peek inside the chat of celebrities and other public conversations that you follow. The app also comes with several stickers to represent varying moods and emotions. While there are plenty of stickers that you can choose from in the sticker market, not all of them are free. 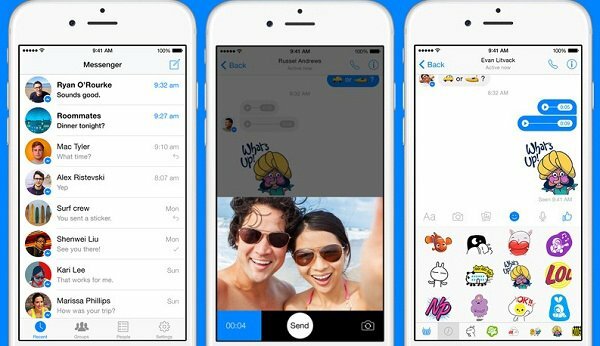 You now have five of the most popular and most useful messaging apps for iPhone. The next thing to do is to back the messages up so you do not lose important ones. While some apps automatically back up messages on their server that may not always be the case. It is even worse when you accidentally delete an important message, which reduces the chance of these messages being saved on their server. Thankfully, there is a solution for lost or deleted iPhone messages. iSkysoft Toolbox - iOS Data Recovery lets iPhone users recover deleted messages and files from their iPhones through a computer. This powerful app supports and recovers a wide range of files and messages, be it text messages or messages from Facebook Messenger and WhatsApp. 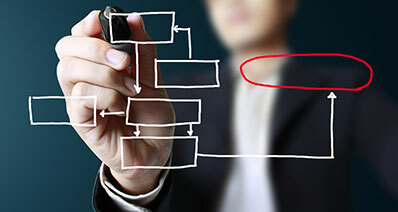 To make things simpler, the interface is user-friendly even for the non-savvy users. After all, anybody can lose important files, not just the techie ones. One other thing that iPhone users might find iSkysoft Toolbox helpful for, is the Repair Operating System feature that recover your phone from the endless loop of recovery mode or from being stuck on the Apple logo, without having to lose any of the data on the phone. So when your phone crashes due to failed system upgrade or jailbreak attempt or when you unintentionally delete an important message, there is absolutely no need to worry.